by wangdu on December 2, 2018 in News, Projects, Publications, Publishing Team. 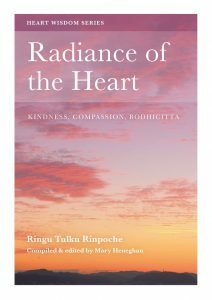 The Bodhicharya Publications team are very happy to announce the publication at this time of a new Heart Wisdom volume of Rinpoche’s teachings. 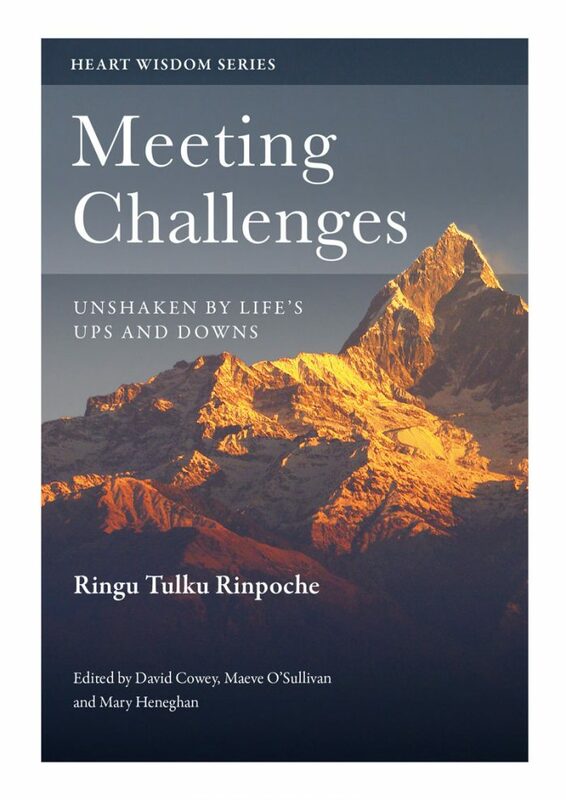 ‘Meeting Challenges: Unshaken by Life’s Ups and Downs’ contains Rinpoche’s commentary on a text by the Third Do Drupchen Rinpoche all about bringing happiness and unhappiness onto our paths. Thus it provides a succinct teaching on the very essence of Dharma practice in our own lives and how to go about it. When times are hard and we have challenges, how can we meet them in a good way; in a way that will not create further unnecessary suffering for ourselves or others? Since we all have our own challenges in life, this really is an extraordinarily useful teaching. But, similarly, how can we take the joyful times in our lives so they do not become a cause for problems (when they pass, as all things must, for example)? Learning these techniques will offer us a path towards true equanimity and peace. Books will be despatched early in the New Year. Apart from the Lazy Lama series (7 books now) and a book of Rinpoche’s stories (Parables from the Heart), we now publish 9 Heart Wisdom books. They cover topics such as Emptiness (Like Dreams and Clouds), Dealing with Emotions, Vajrasattva practice and purification (Being Pure) and Kindness and Compassion (Radiance of the Heart). These can all be ordered from the Bodhicharya online Book Shop. Orders of 10 or more books qualify for a 35% discount. With our very best wishes that these books may inspire and uplift you through difficult times, and good ones too. by wangdu on October 10, 2015 in News, Publications, Publishing Team. After many years in formation and development, we are happy to announce that Bodhicharya Publications has this year registered as a Community Interest Company, in the UK. A CIC means we have the aim to benefit the community, and this is not just a Buddhist community, but anyone generally – helping people deal with life better. We publish a number of Rinpoche’s books, including the Lazy Lama series and the Heart Wisdom series and all our books are available via the Book Shop here. We have three Directors: Mary Heneghan, Paul O’Connor and Rachel Moffitt. If you contact us or order a book direct, you’ll come through to Rachel, who is in charge of all the admin and distribution. Mary oversees the editing and writing and Paul provides all the layout and graphic design of the books. 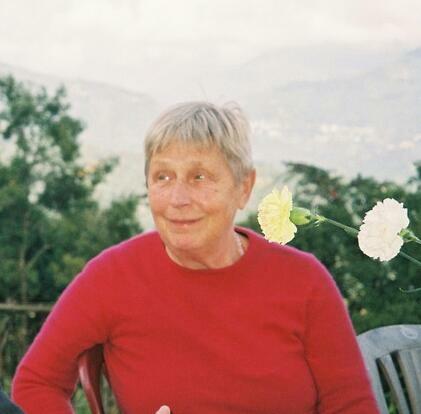 Many students have been involved along the way: Margaret Ford founded BPs in its infancy and started the Heart Wisdom series, Cait Collins started the Lazy Lama series, Maria Hündorf-Kaiser set up the archive of Rinpoche’s teachings and many students have contributed transcribing, editing and proof reading work. (We’re so pleased Margaret is back working with us again now, too.) All our work is offered voluntarily so that all profits go back into producing further books and donating to charitable projects. Previous donations have included to the Berlin Shrine Room appeal and for the earthquake in Nepal earlier this year. Finally… we’d particularly like to hear of any non-English language books that have been produced of Rinpoche’s books, so we can create an up to date list for the website. You can contact us via the Book Shop or publications@bodhicharya.org. Thank you. by wangdu on May 10, 2013 in News, Publishing Team. Written by Marion during the Sikkim retreat 2010 to read to Ringu Tulku on the last day.